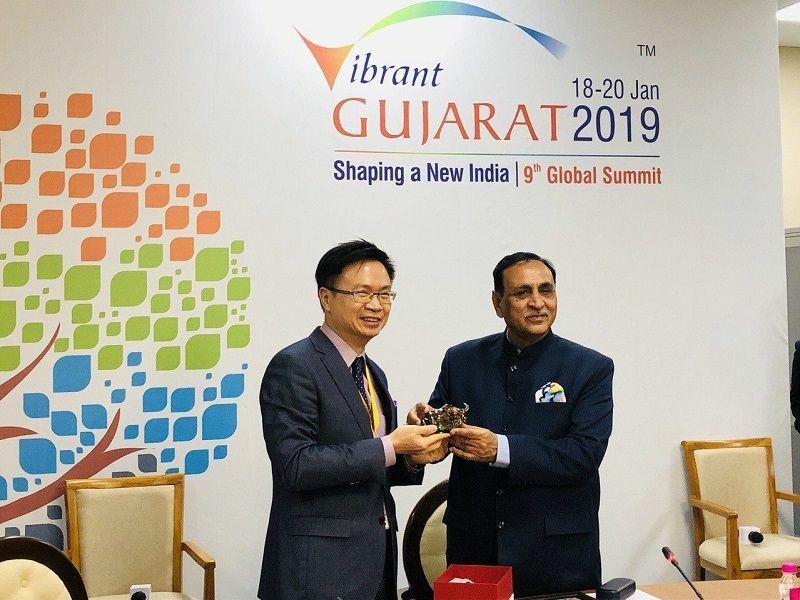 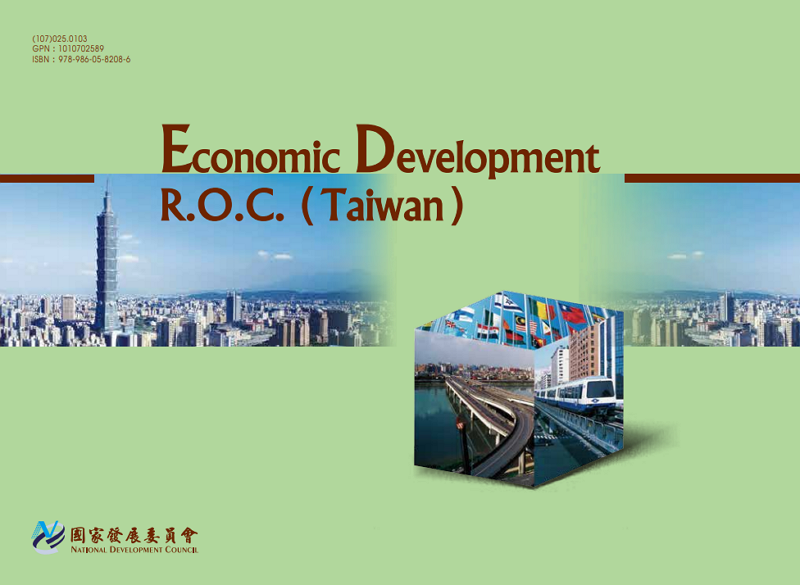 A delegation of 36 major Taiwan firms and medical institutions took part in the Vibrant Gujarat Global Summit Jan. 18-20 in the western Indian state, according to the Taiwan External Trade Development Council (TAITRA). 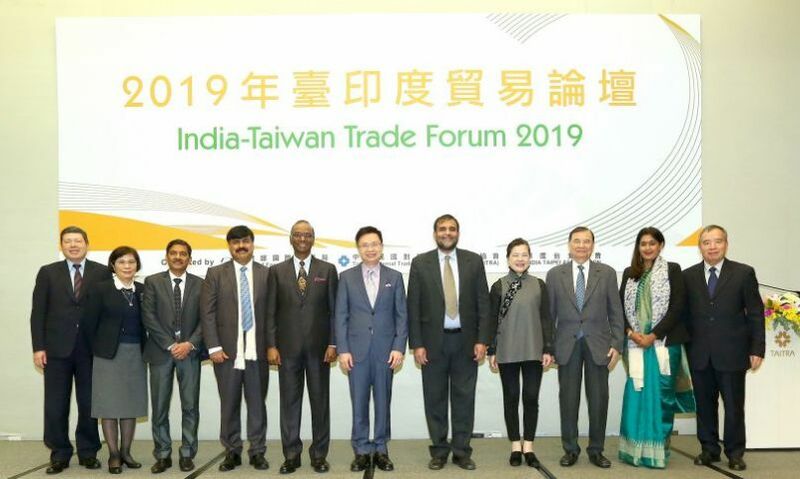 The annual India-Taiwan Trade Forum was staged Jan. 15 in Taipei City, bringing together more than 150 business leaders and representatives from the two sides to explore new and enhanced commercial tie-ups. 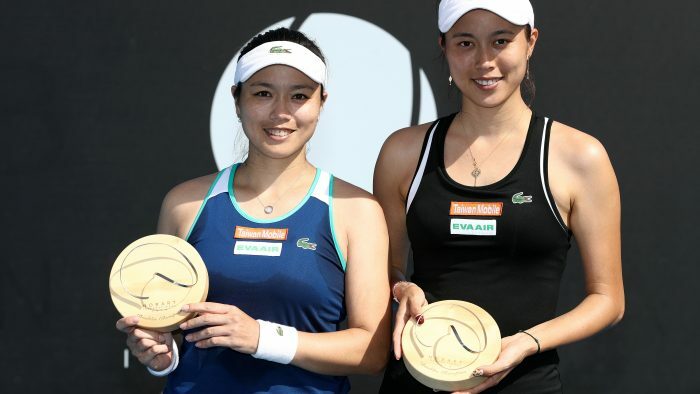 Taiwan sisters Chan Yung-jan and Chan Hao-ching claimed the Hobart International women’s doubles title Jan. 12 in Australia, clinching the duo’s first victory in the tournament. 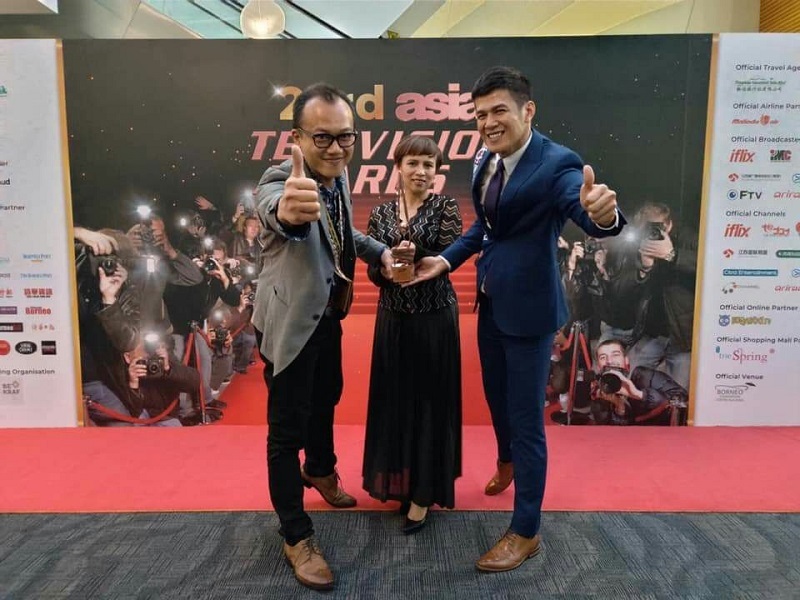 A Taiwan news program produced by an indigenous station, a miniseries and a TV channel were honored at the 23rd Asian Television Awards held Jan. 11-12 in Kuching, Malaysia. 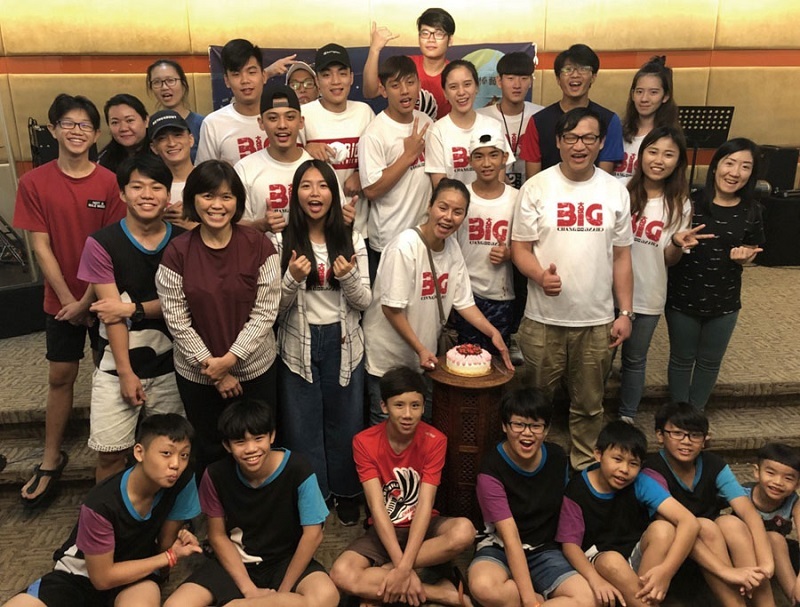 The Youth Overseas Peace Corps is deepening Taiwan’s people-to-people ties with nations around the world. 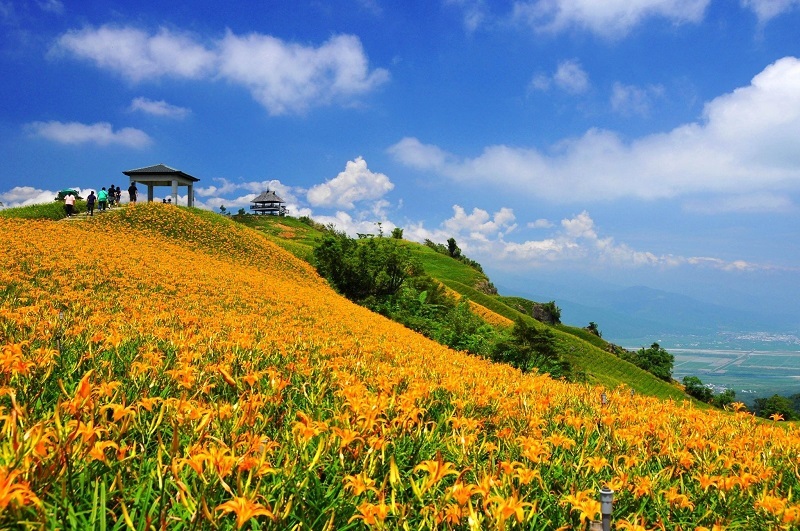 Taiwan was ranked eighth among the top 10 destinations worldwide deserving of more attention in 2019, according to a list published Jan. 3 by international travel website Globe Spots. 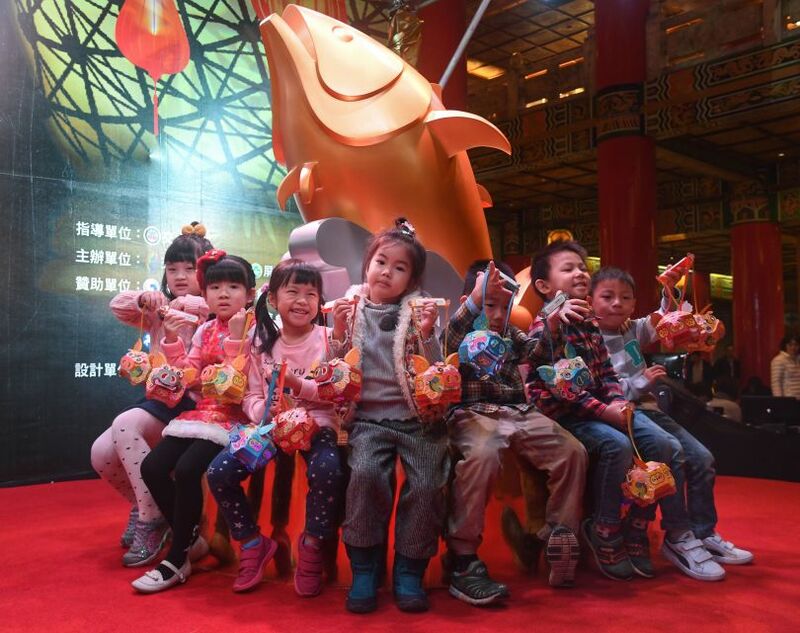 The main and handheld lanterns for the 2019 Taiwan Lantern Festival were unveiled by the Tourism Bureau under the Ministry of Transportation and Communications Jan. 3 in Taipei City. 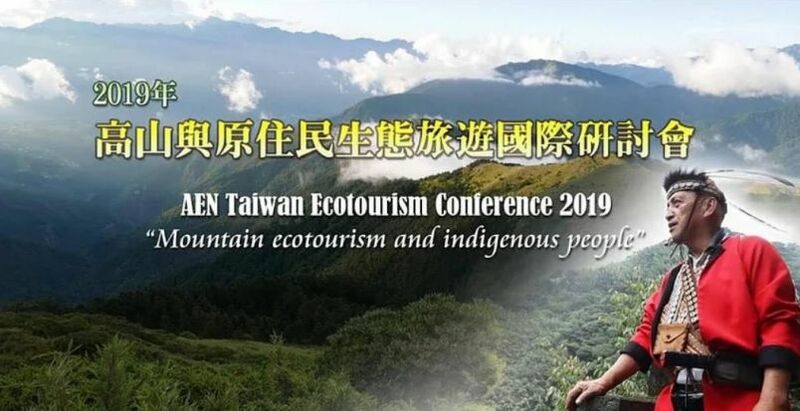 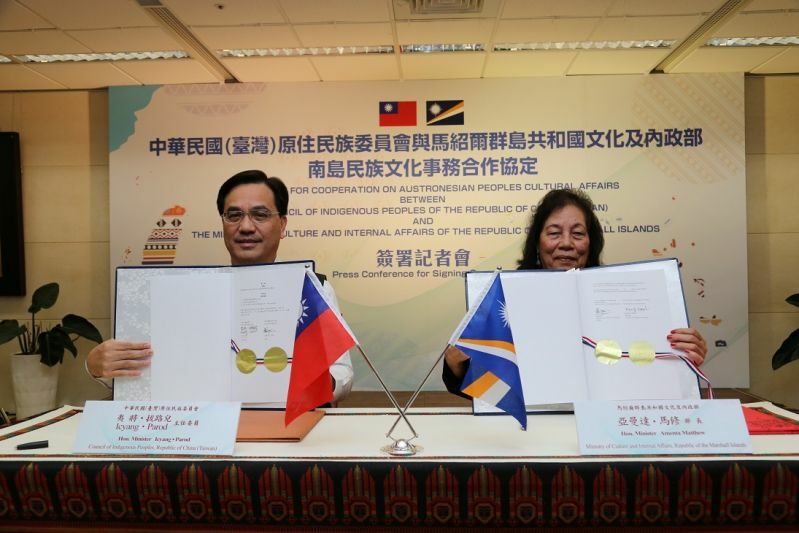 The Agreement for Cooperation on Austronesian Peoples’ Cultural Affairs was concluded by Taiwan and the Marshall Islands Jan. 3 in New Taipei City, underscoring the allies’ commitment to deepening bilateral ties through exploration of their shared heritage.